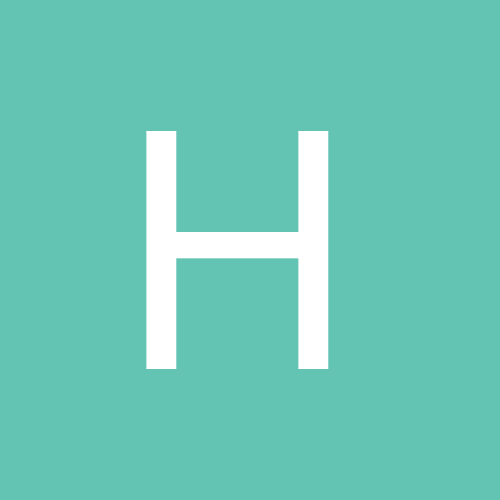 Newcastle Under Lyme, United Kingdom. My old computer set and the new setup for 2018 with two new desks and cupboards after the fireplace was removed and more space to store computer things when not in use and also not crammed up in the corner but still have a fury pest in the way and acting like an owl. 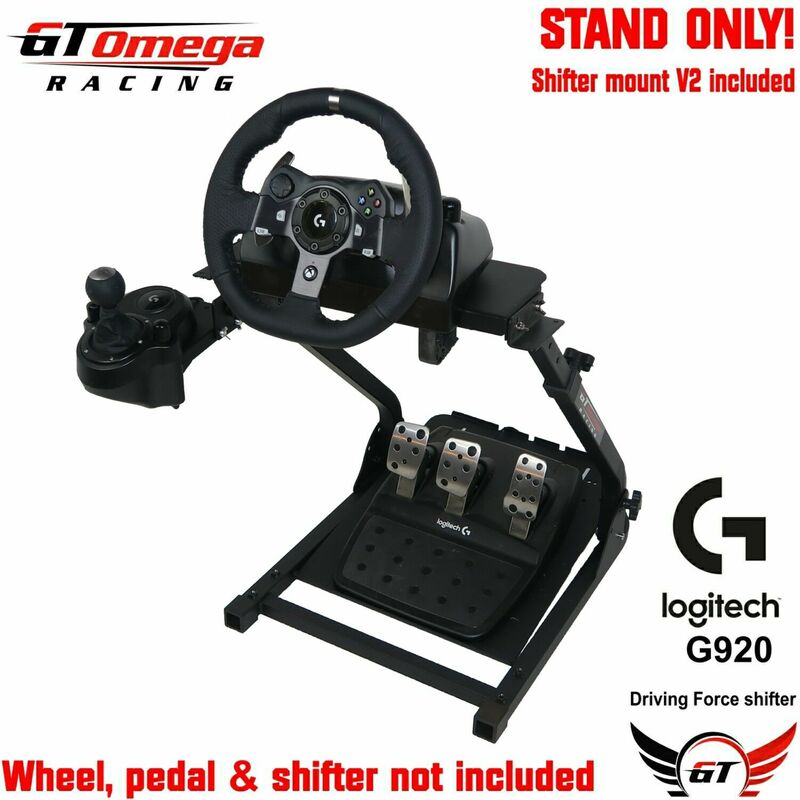 Just can't use G27 steering wheel at the moment because there is no where to clamp it or the shifter so I ordered a GT Omega Steering Wheel stand PRO For Logitech G920 Racing wheel & shifter V2 to go under my desk when when using it and remove when not.